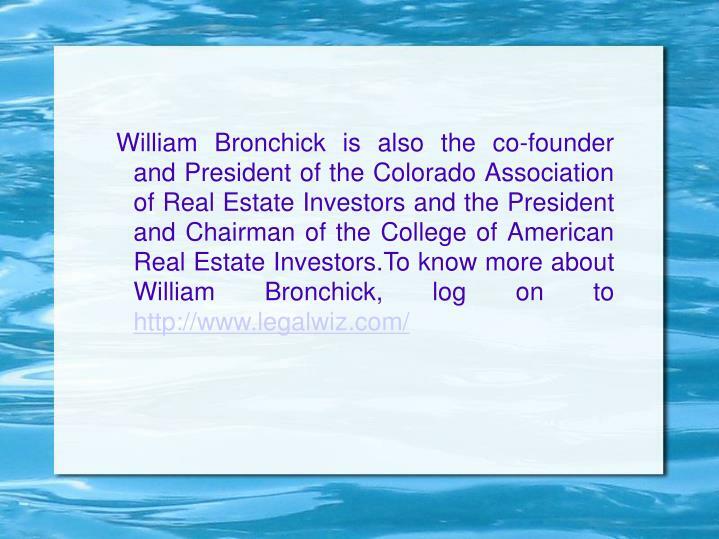 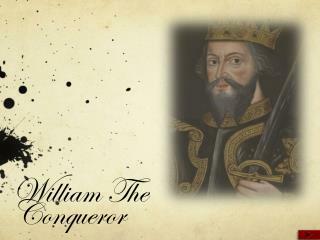 William Bronchick founded Legalwiz Publications in the year 1996 with a sole aim to share his knowledge of real estate. William Bronchick is a well-recognized name as one of the most experienced and proficient real estate advisors in the Unites States. 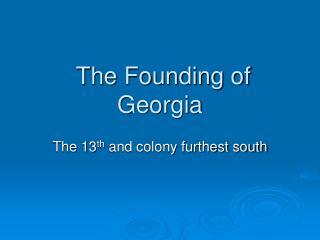 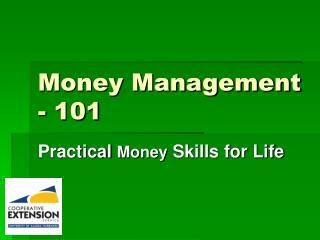 He has advised countless people in creating and protecting wealth through real estate. 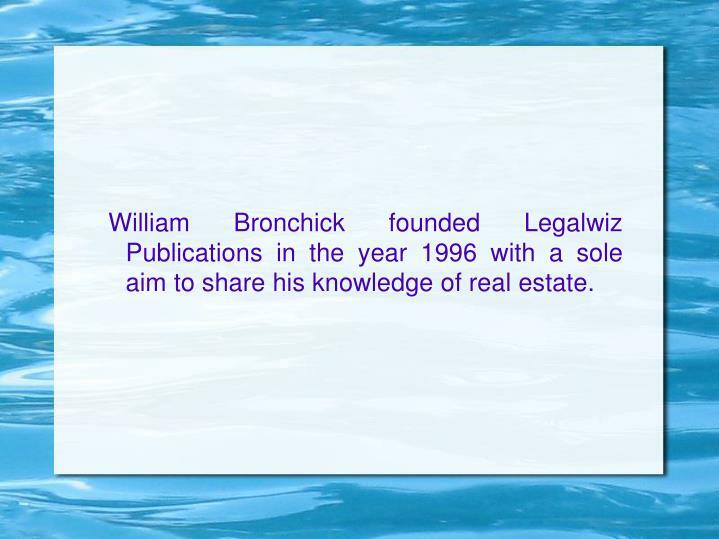 William Bronchick founded Legalwiz Publications in the year 1996 with a sole aim to share his knowledge of real estate. William Bronchick is a well-recognized name as one of the most experienced and proficient real estate advisors in the Unites States. 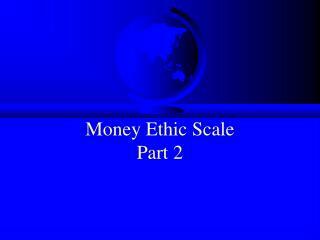 He has advised countless people in creating and protecting wealth through real estate. 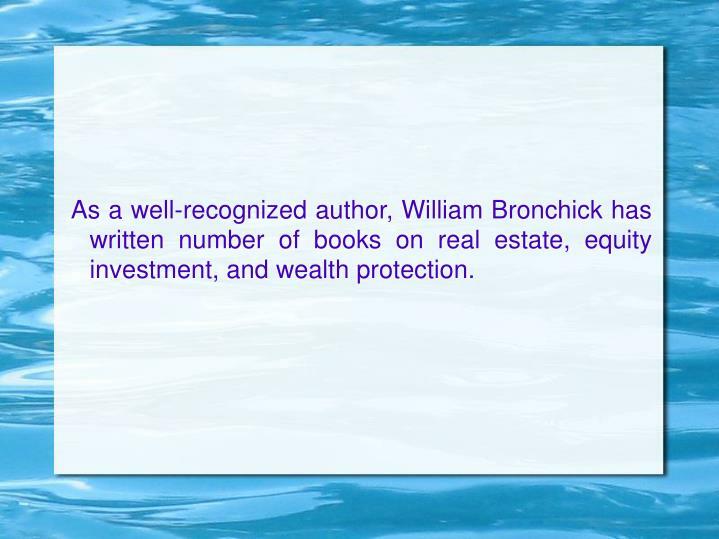 As a well-recognized author, William Bronchick has written number of books on real estate, equity investment, and wealth protection. 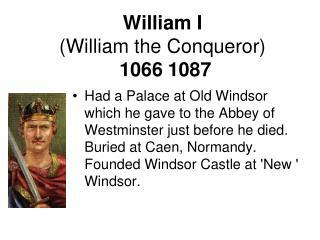 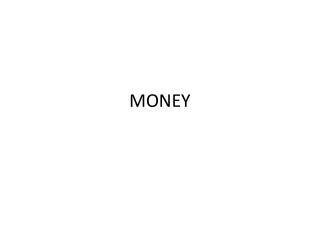 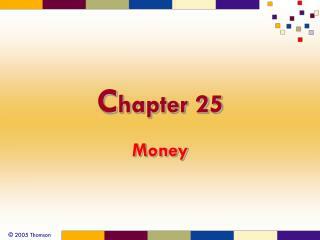 He renders excellent advice on collecting money owed by tenants. Renting a house can turn into a risky job as there are chances of having tenants who do not pay timely. Sometimes being a large-hearted property owner can land people in trouble and giving the tenant enough time to pay can cause serious issues. 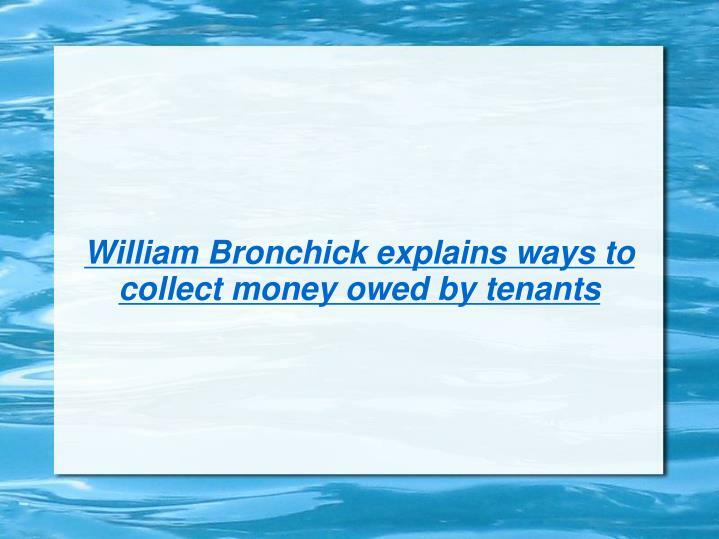 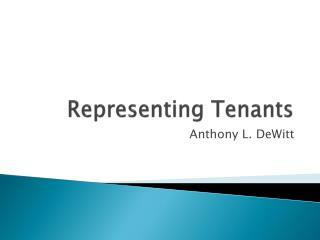 William Bronchick, real estate attorney tells about ways to collect money owed by tenants. 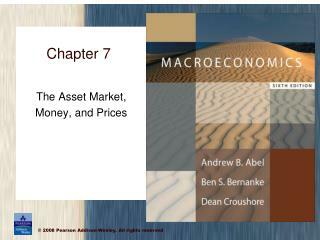 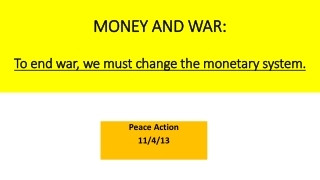 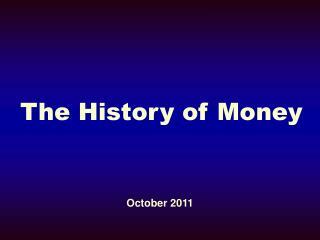 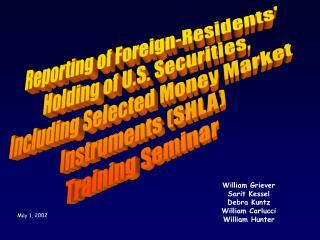 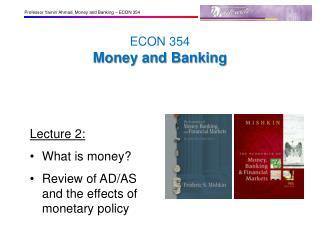 William Bronchick says that there is a need for court-ordered money judgment. 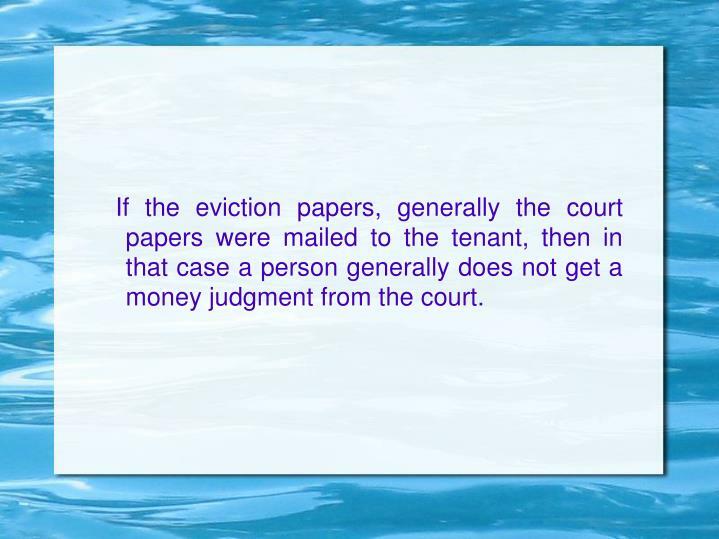 If the eviction papers, generally the court papers were mailed to the tenant, then in that case a person generally does not get a money judgment from the court. 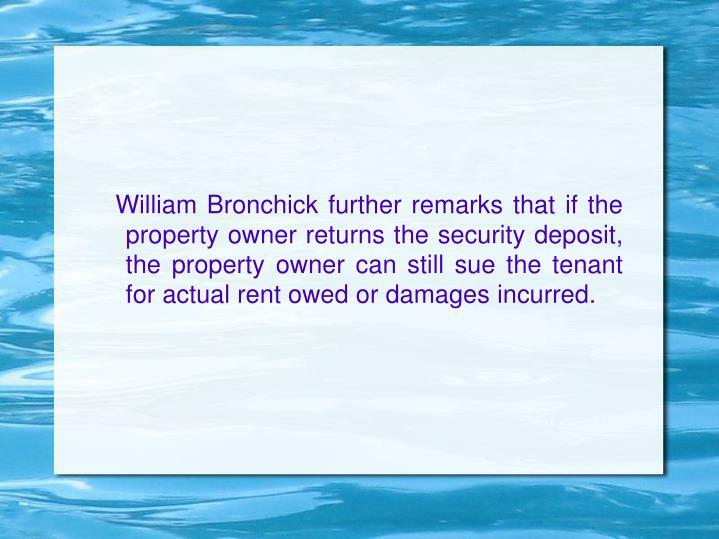 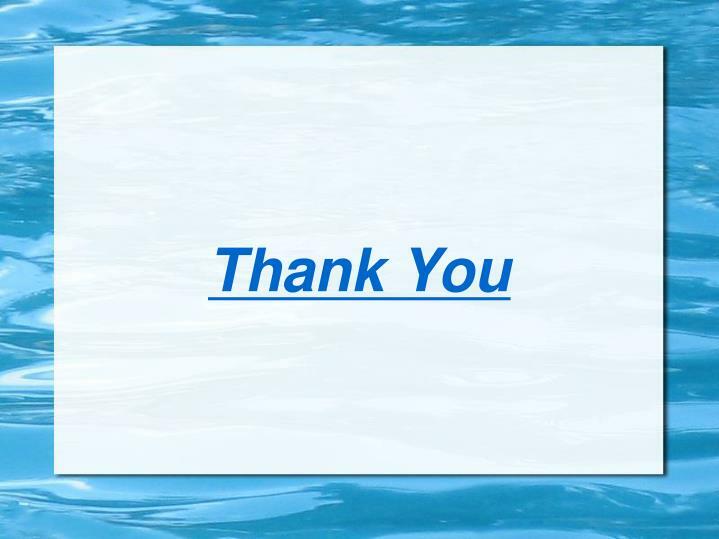 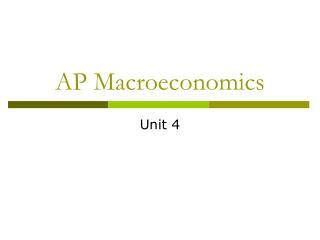 William Bronchick further remarks that if the property owner returns the security deposit, the property owner can still sue the tenant for actual rent owed or damages incurred. In addition, if the tenant left before the court date or the owner did not receive a money judgment, then also the owner can always sue the tenant in for money owed and any kind of damage done to the property. There is no need of a lawyer as the process is easy and convenient. 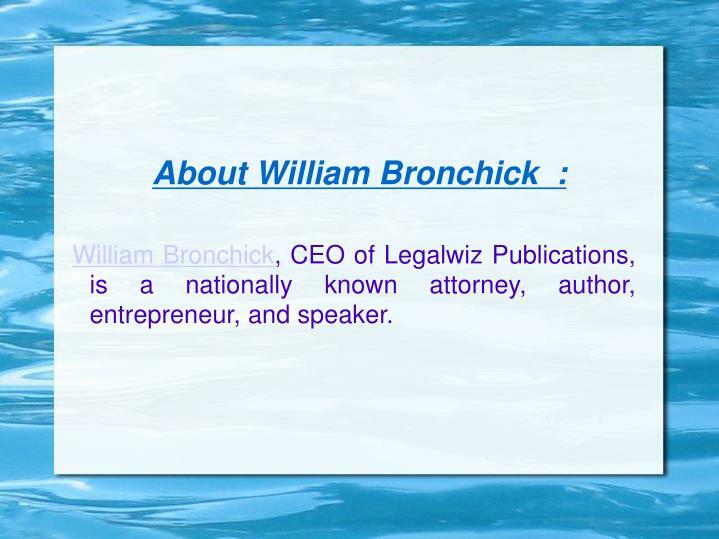 William Bronchick, CEO of Legalwiz Publications, is a nationally known attorney, author, entrepreneur, and speaker. Mr. Bronchick has been practicing law and real estate since 1990, having been involved in over 1,000 transactions. 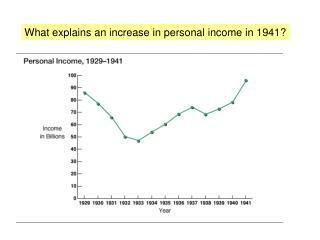 He has trained countless people all over the United States to become financially successful, speaking to audiences of as many as 16,000 at "Get Motivated" events sharing the stage with names like Rudy Guliani, Steve Forbes, and Colin Powell. 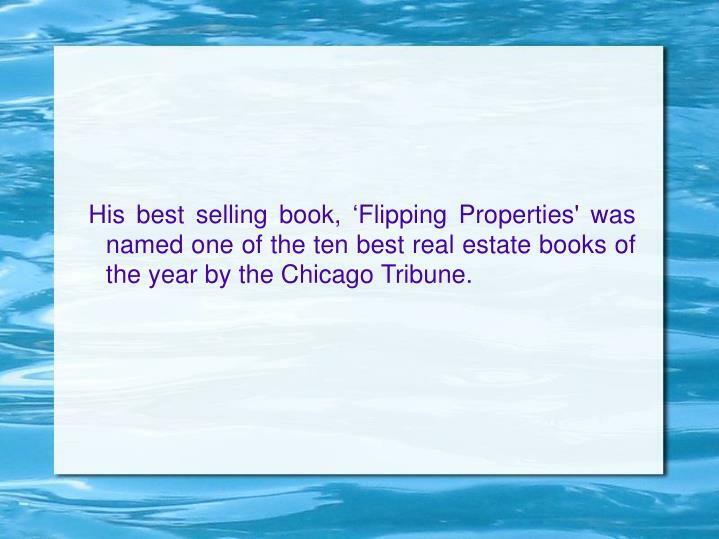 His best selling book, ‘Flipping Properties' was named one of the ten best real estate books of the year by the Chicago Tribune.